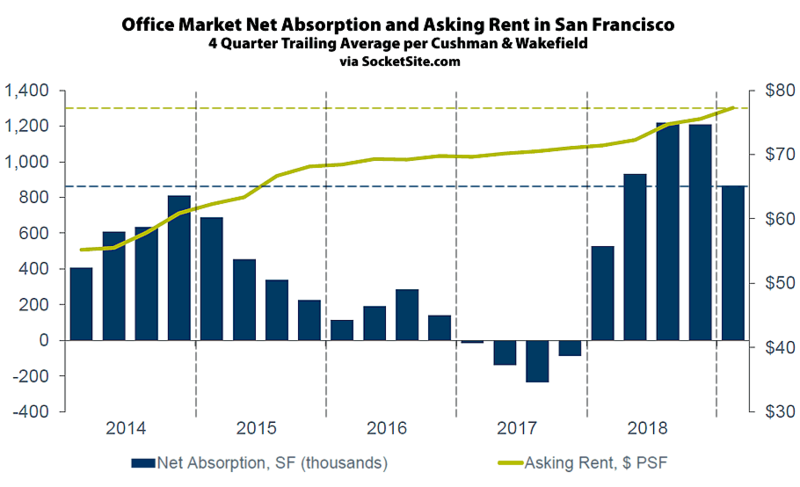 Having ended 2018 at a record high, driven in part by the delivery of a record 3.7 million square feet of shiny new space over the past year, all of which was delivered pre-leased, the average asking rent for office space in San Francisco ticked up another 2.2 percent in the first quarter of 2019 to a record $77.26 per square foot per year, which is 8.2 percent higher on a year-over-year basis. 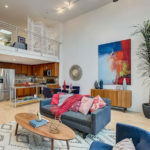 And having bounced around in a narrow range, and effectively unchanged, since mid-2016, the average asking rent for older Class B space in San Francisco ticked up 2.4 percent in the first quarter to a record $67.72 per square foot per year, which is 4.9 percent higher than at the same time last year. 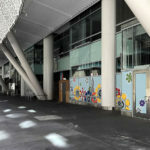 At the same time, the overall vacancy rate in the city has dropped to 5.8 percent, which is 180 basis points below the 7.6 percent rate at the same time last year and within 20 basis points of the 10-year low of 5.6 percent set in 2016, with 4.8 million square feet of currently unoccupied space in the city, including 790,000 square feet of space which is technically leased but available for sublet, down from 870,000 square feet of sublettable space at the same time last year. And while there remains another 2.5 million square feet of office space currently under construction in the city, roughly half of which will be delivered, pre-leased, over the next two years, the cumulative need of tenants seeking new office space in San Francisco has jumped to an estimated 6.5 million square feet, a 25 percent jump over the past quarter and 35 percent higher than at the same time last year with all eyes trained on the legal challenges of San Francisco’s Central SoMa Plan. Editor, I’m confused about the graph. It appears to show Class A at ~$82/sqft not $77 as the article states (and 82 WOULD be about 8% higher YOY as stated). Error, or am I missing something? 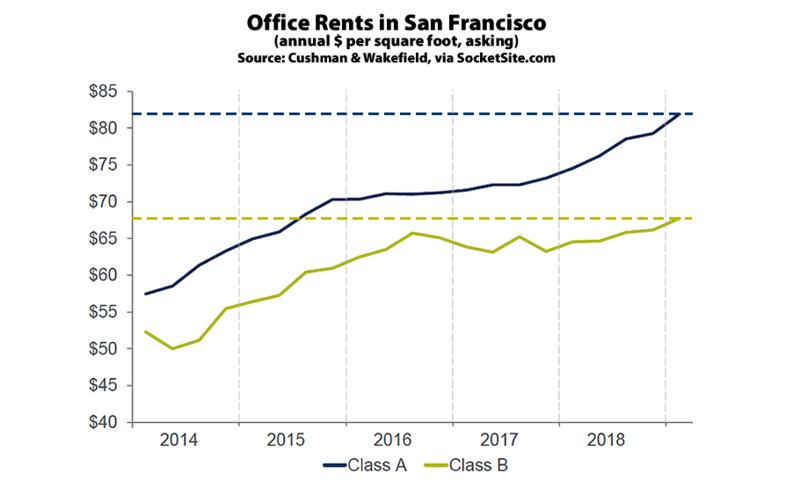 As we wrote above, “the average asking rent for office space in San Francisco ticked up another 2.2 percent in the first quarter of 2019 to a record $77.26 per square foot per year.” Said average includes all classes of space (A, B and C).